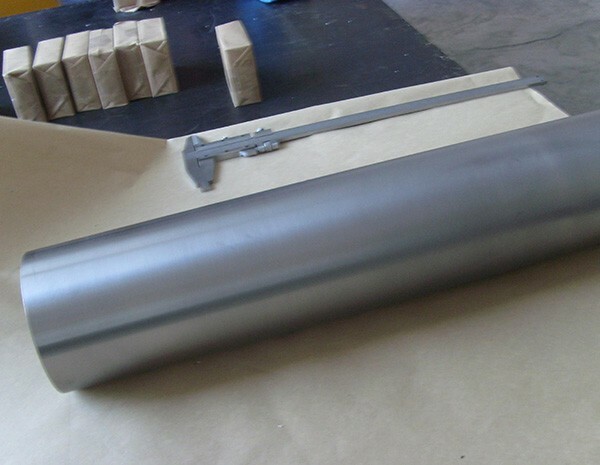 Tantalum rods are produced from tantalum billet by forging, rolling, drawing or swaging, depending on different size the users require and facilities the manufacturers have. HEXON produce tantalum thin rods by swaging and rolling and the big dimension by forging. During production and inspection, we keep focusing on core demands from customers, such as surface condition, chemical and tension, size tolerance, internal quality, roundness, straightness and other essentials. 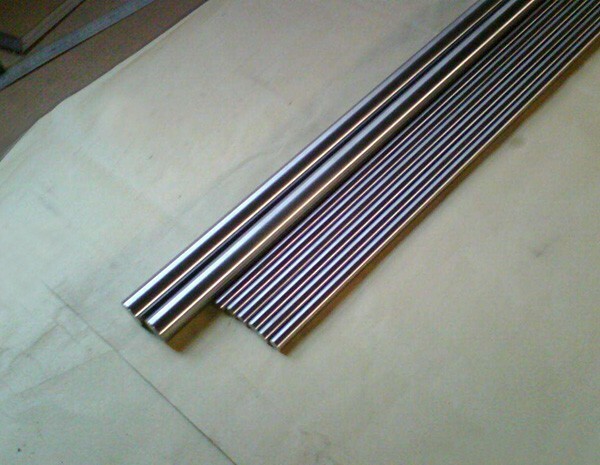 Tantalum rods are manufactured from forged ingot, which was melted from tantalum bars. HEXON controls quality of tantalum bar from its initial shape - Ta2O5 powders. Besides tantalum rods, we are also specialized in other milled shapes and custom designed special forms. 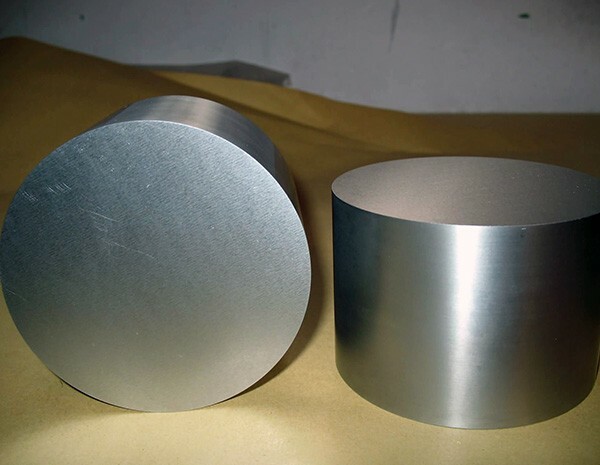 Both pure tantalum and tantalum alloys such as Ta-W and Ta-Nb can be found in HEXON. We deliver tantalum products with quality equal or better than ASTM and other recognized specifications.